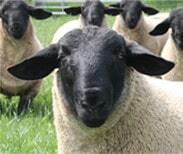 It was slightly more disappointing for the MV Accredited Suffolk ram lambs though, being almost £80 down on 2014. 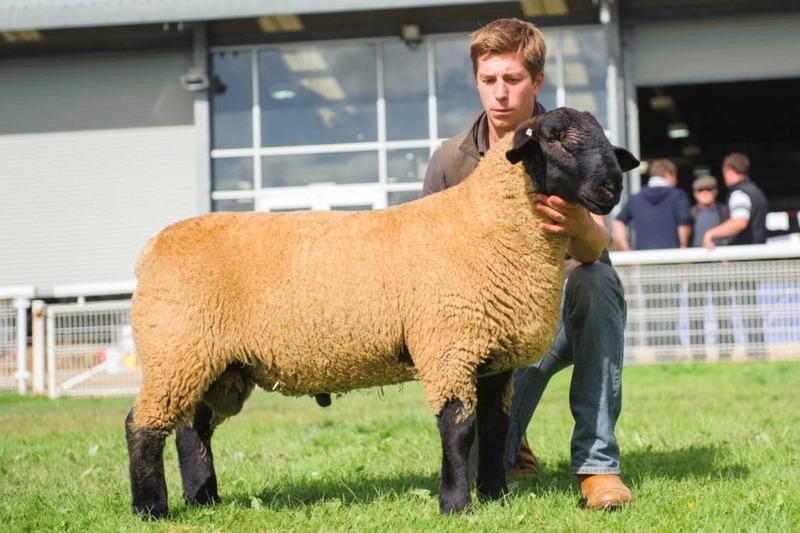 Although some will say that it shows a reduced demand for the Suffolk, the fact that the Non-MV Shearling ring was up £30/ram with more sold, would suggest to me that it is a different type of Suffolk that is in demand. 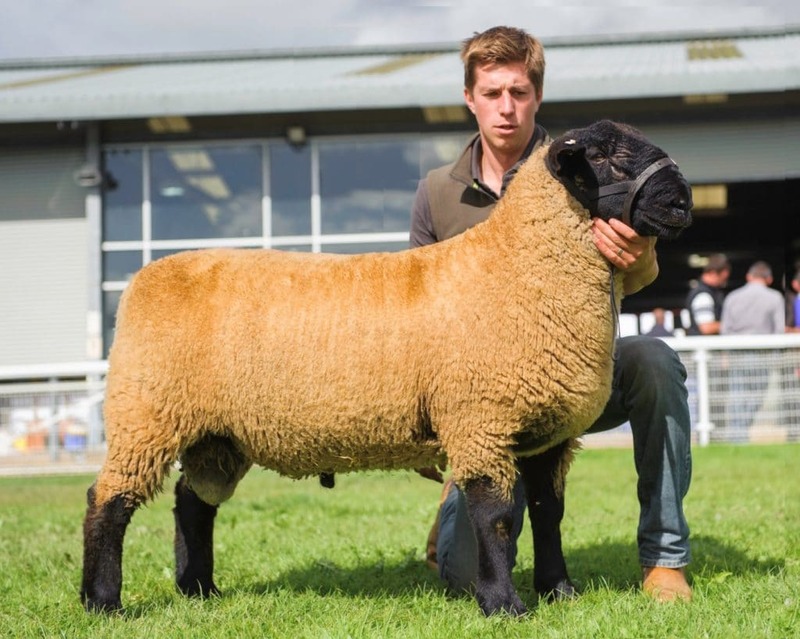 It is interesting to see how rosettes and hair gel are used to market the MV Acc ram lambs in one ring, the Non-MV shearlings were surrounded by signs of “Forage fed” and “No No No cabbages”. I’m sure thats not the whole story but it’s interesting all the same. 239:15:01625 sold to IBERS for the top price of 960gns. He is in the Top 1% of the breed for growth and Maternal Index. 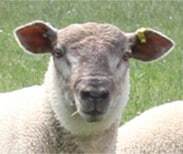 He also descends from one of our best ewes 239:N15, who has 25% New Zealand Suffolk genetics in her breeding. 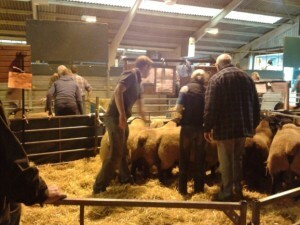 239:15:01634 sold to Logie Durno for 700gns. He is Top 5% for both Terminal and Maternal Indexes. 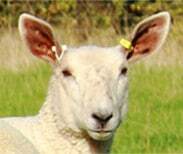 His G.Dam 239:K10 is the biggest ewe in the flock and she is 50% New Zealand Suffolk genetics. An interesting and successful day and we wish well all who purchased a Bentley. We hope you have great lambs from them and we see you again next year! !